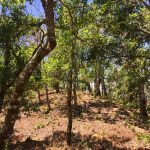 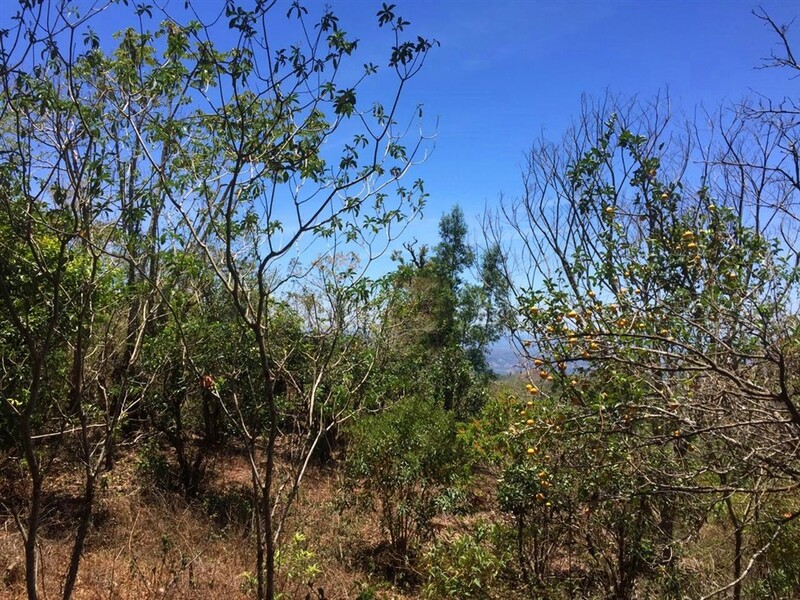 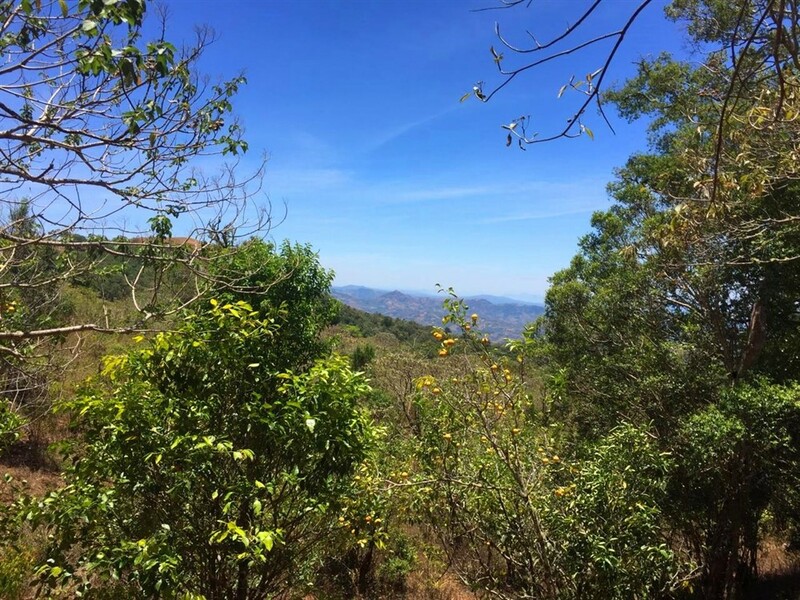 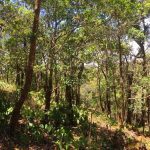 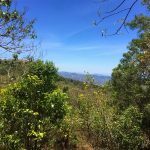 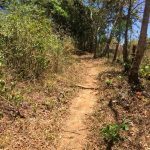 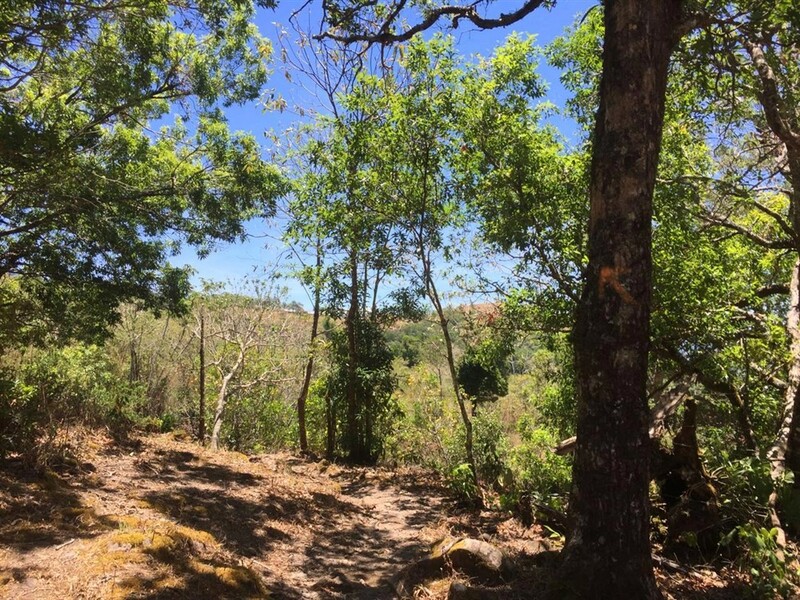 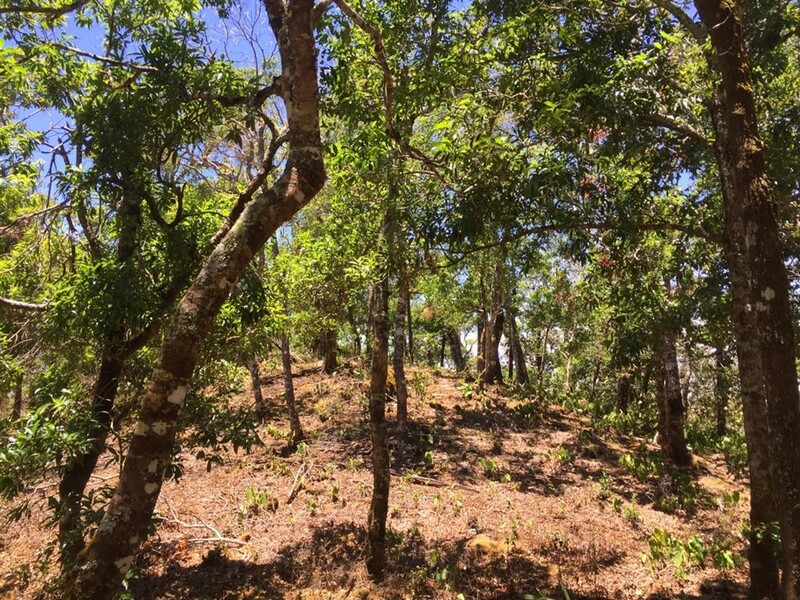 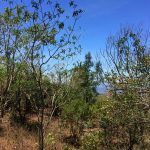 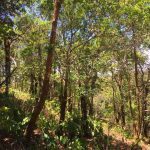 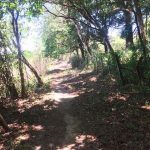 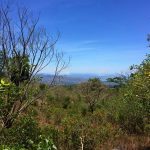 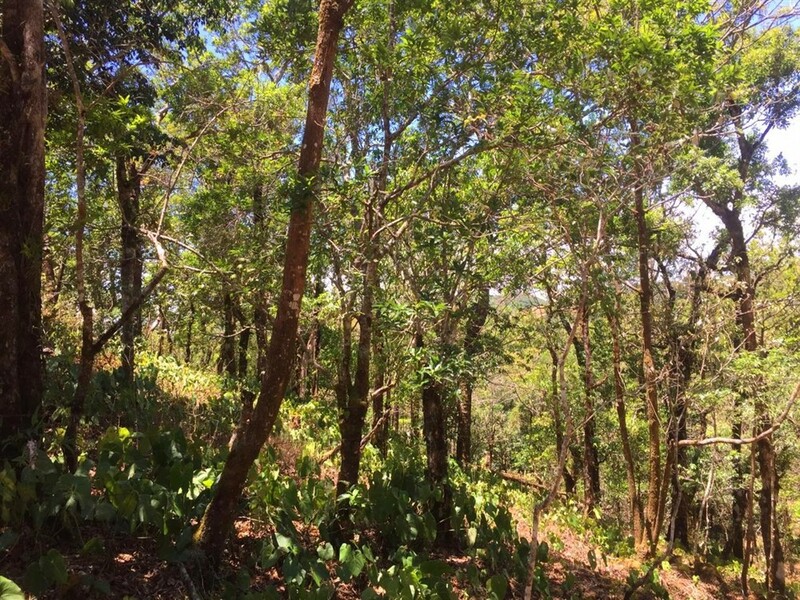 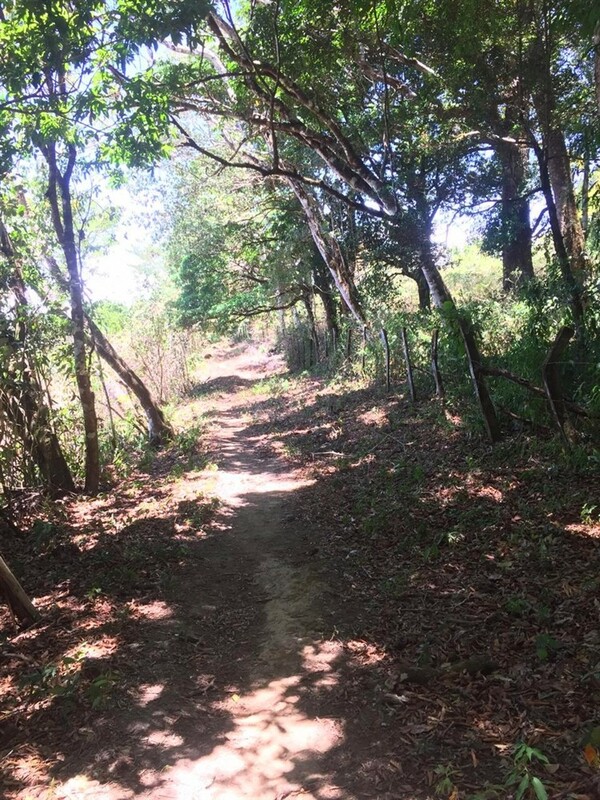 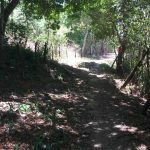 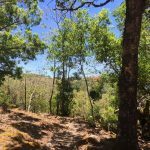 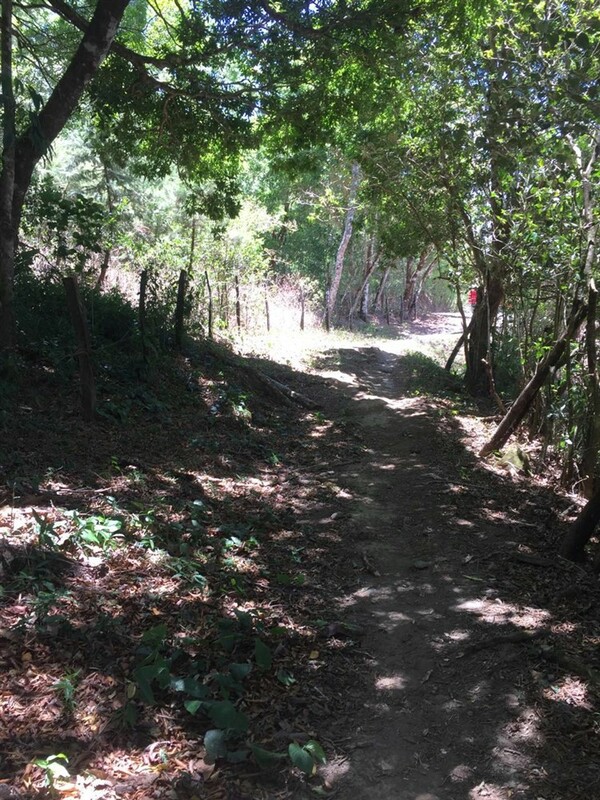 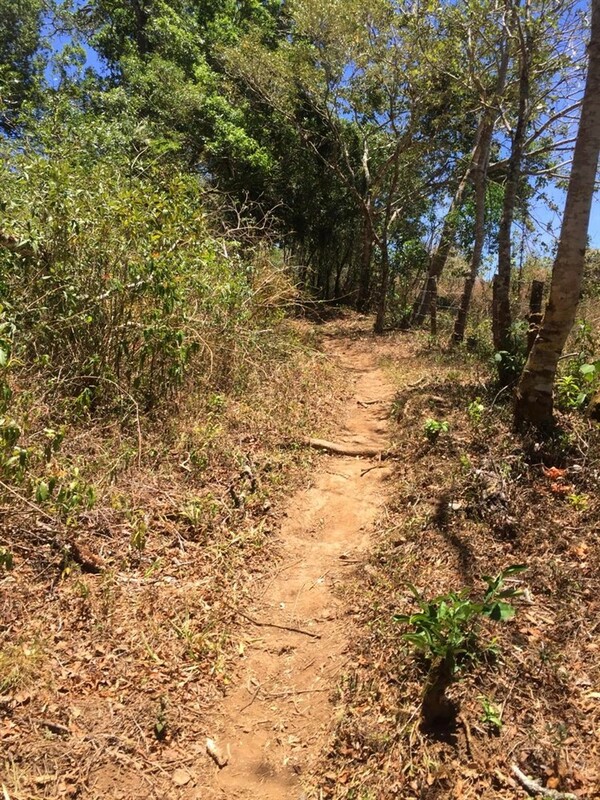 This pretty land for sale in Boquete, Panama is in a high altitude location of Jaramillo. 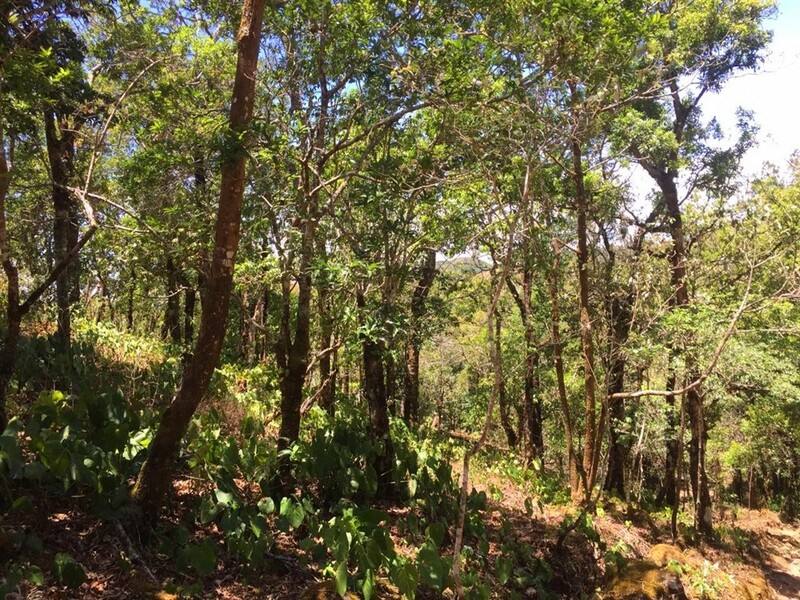 It has a mountain spring within the property. 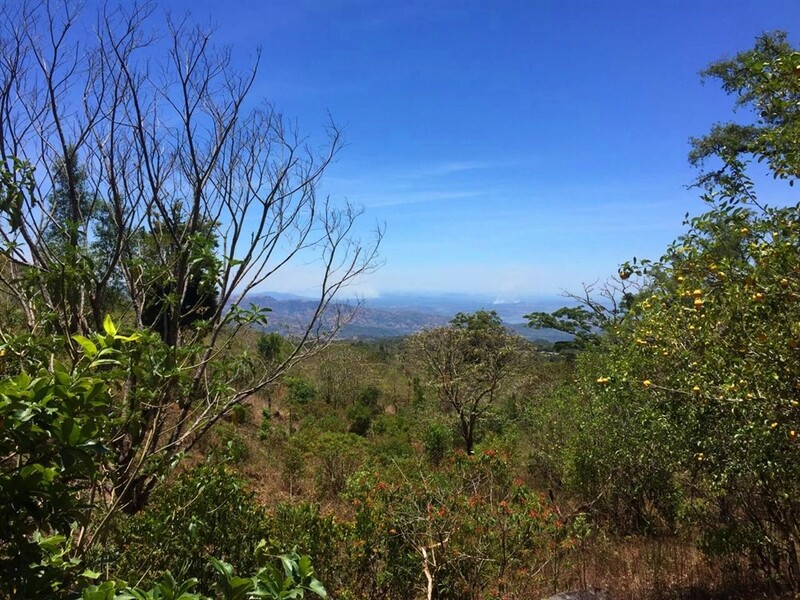 There are beautiful mountain views and views all the way to the Pacific Ocean.